What is SEO? Why SEO? How SEO? "Search engine optimization ,known as SEO , is a a process and art of obtaining ranking for a site under relevant keyword phrases. Search engine optimization (SEO) includes the choice of keywords used in the text paragraphs and the placement of those words on the page, both visible and hidden inside meta tags." 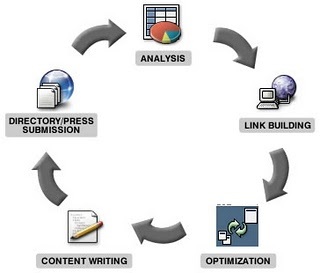 The first step is to any effort to obtain ranking is to do keyword research. Key research is the process of mining data to determine the extract phrase. These extracted phrases are then updated on your sites. The second step is building the pages that the Search Engine Optimization India robots can actually read. Millions and millions of sites are unable to do this. Simple and Easy rule of KISS(keep it short and simple) should be applied. Third step is to tie the phrases in Second. Different strategies should be used to focus on how to place relevant key phrases in the text. Key phrases should be placed in first two lines. 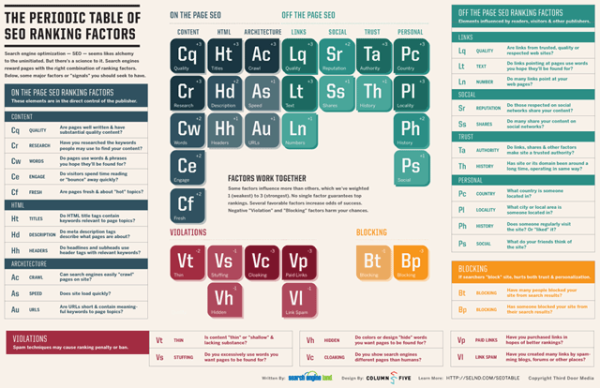 Our friends over at Search Engine Land released an awesome new infographic that uses the periodic table format to explain all of the SEO ranking factors. Two versions of the infographic are below, but you can download the full-sized version from Search Engine Land. SEO has a lot of ranking factors. 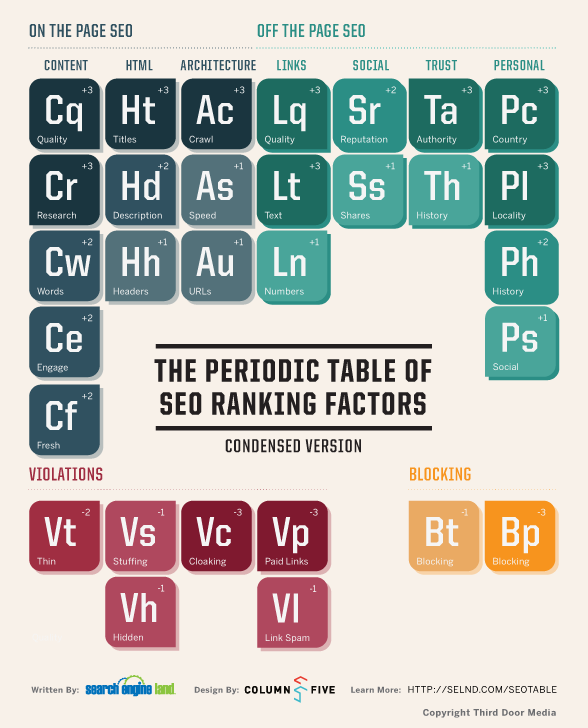 Examine the information in this infographic to understand the elements that might currently be missing from your search engine marketing strategy. Understand that SEO today is about far more than keyword stuffing and link building. Use SEO to drive more visitors to your site. Download this free eBook for tutorials on keyword research, on-page SEO, link-building, and tips for ongoing SEO improvement! 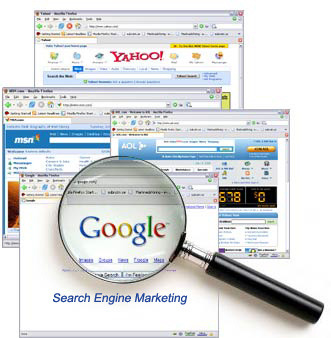 Tools always help especially in the keyword research phase and in social media marketing as well. We can use tools to make automated tweets and updates in facebook, in case we are not able to operate it personally. Noce post!! I would say, SEO is an ongoing process, even when you are ranking high, you will need to keep up with building links and watching the competition websites.